An Affirmation for Letting Go! What is one memory will you never forget in our friendship? What things have you put in a safe place and where are they now? How often do you forget things and what happens when you do? 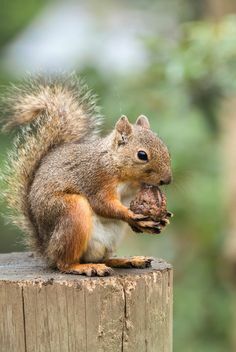 Millions of trees are accidentally planted by Squirrels who bury nuts under trees and forget where they buried them. Do Good and Forget, It will grow someday! When I woke up today I was having difficulty remembering what day it is today. I began to think about how remembering things become more difficult for me as I age and as I sat here doing my Good Morning quote for the blog, this quote was the first one I looked at. I know know how amazing life can be when I just let it be! I am consciously aware of my memories and when they come forward to me in my life. What memories will come forward to you today? Passions: By about my third creation, it all came back to me. I love this! I had loved beading and creating as a child, but had completely forgotten for over forty years. As I sat at the kitchen breakfast nook, threading the little glass beads onto the fish line, one delicate bead at a time, the memory of doing this as a child came flooding back, and the joy filled my spirit. What will you deposit into your childs memory bank today?